A vanished father. A pill-popping mother. Three sisters harboring shady little secrets. When the large Weston family unexpectedly reunites after Dad disappears, their Oklahoma family homestead explodes in a whirlwind of repressed truths and unsettling secrets that uproariously exposes the dark side of a Midwestern American family. 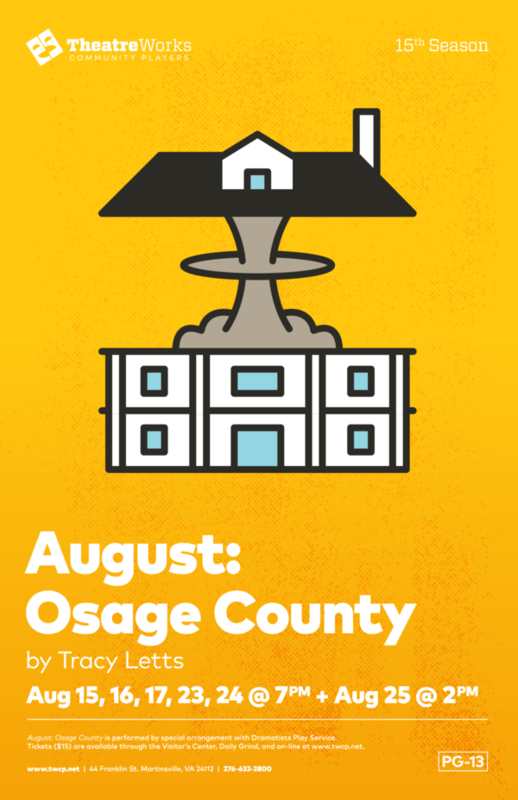 Winner of the 2008 Pulitzer Prize and Tony Award -- it’s AUGUST, OSAGE COUNTY!